Being a melting pot of cultures, Berlin has proven multiple times how almost any constellation of two entities can create something exceptional. 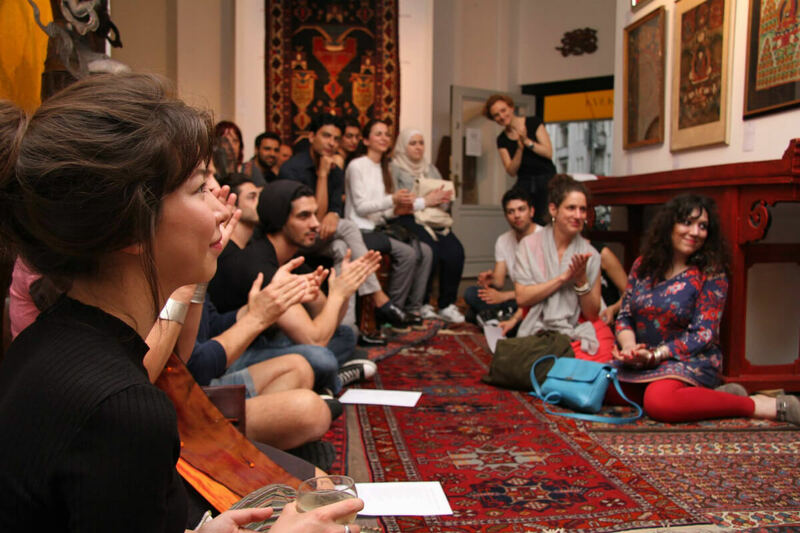 With their Ancient Poetry Nights, Anahita Sadighi and Susana AbdulMajid have sewed classic Persian and Arabic poetry into Berlin’s diverse, modern culture. 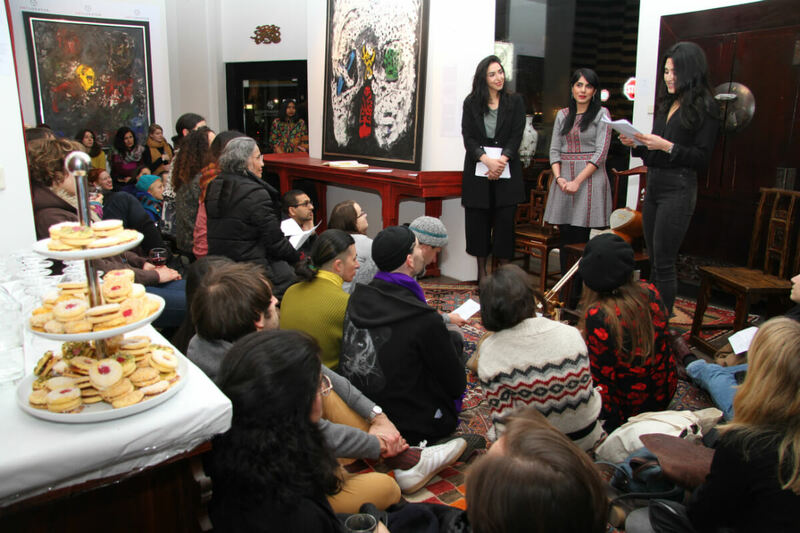 The series of events takes place in Anahita’s gallery—Anahita – Arts of Asia—and consists of handpicked compilations of poems from Arab and Persian origin which these two young artistic souls recite in Farsi, German, Arabic and English. The makers of the Poetry Nights, Susana AbdulMajid and Anahita Sadighi. As a niche for female expression in its full form, they have also created a series of Poetry Night events curated around the stories and voices of influential female writers: The first series named “I AM NOT YOUR EXOTIC GIRL”. Through this series they seek to give female authors from the Middle East a representative voice, merging elements of both East and West, new and old in their performances. Furthermore, they ignite topics such as sexual liberation and female empowerment. 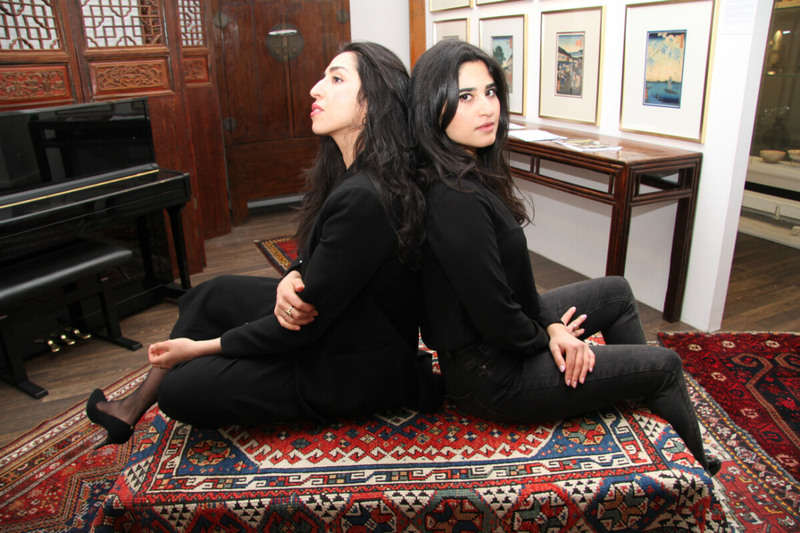 As a gallerist and an upcoming actress and writer, these two inspiring women appreciate, understand and wish to communicate Persian and Arabic cultural heritage in a new format thereby creating a modern platform for art to transcend time and arrive to vibrant and colorful places such as Berlin’s urban jungle. 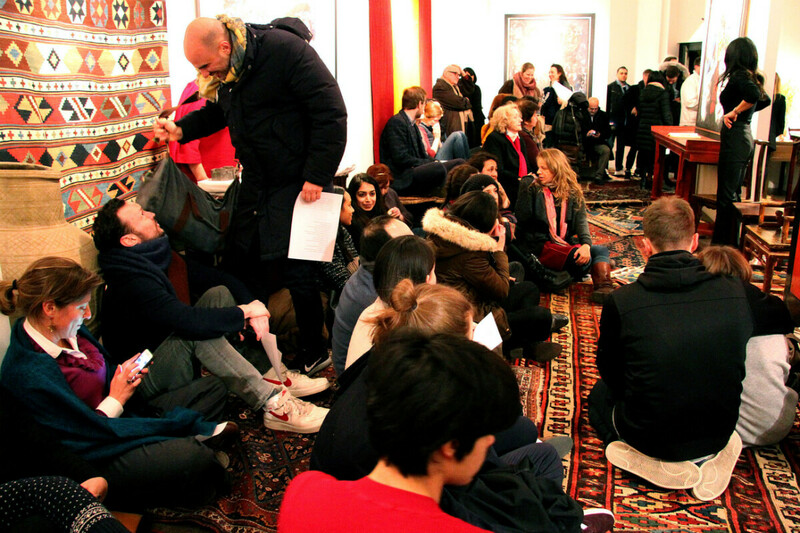 Impressions from past Poetry Nights at Anahita’s gallery in West Berlin. However, the most remarkable thing about Poetry Nights is the force and passion with which these two exceptional women present the timeless lyrics. The venue, Anahita – Arts of Asia harbors the soul of ancient Middle Eastern cultural artefacts that make the lyrics come to life in an enchanting way. Having been a guest myself, I can only recommend this experience to anyone who is interested in exploring ancient culture through the lens of youth. The next installment of Poetry Nights is set for September 21st, 2018. Find the event page on facebook. Her international background has led Nik to Berlin, where she is currently finishing her second masters degree. She has worked for diverse companies in the Marketing and PR field. As a fresh WITNESS, she loves to exchange energies with creative and intellectual minds alike. 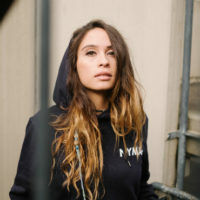 Modelling and electronic music are two of her passions, leading to her online alias ‘technopussy’. Pop-Kultur festival will happen from August 23 to 25. This year's edition will be taking place at Kulturbrauerei in Berlin.